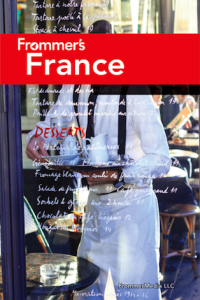 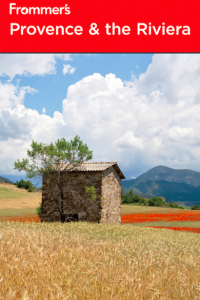 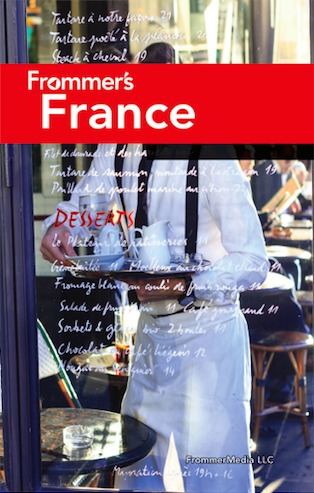 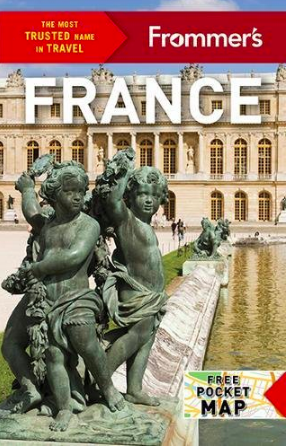 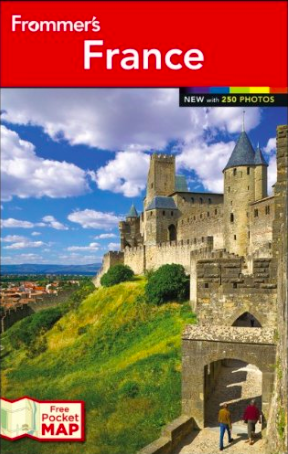 Louise has co-authored numerous travel books on France for long-standing US travel publisher Frommer’s (who celebrated 60 years in travel publishing in 2017). 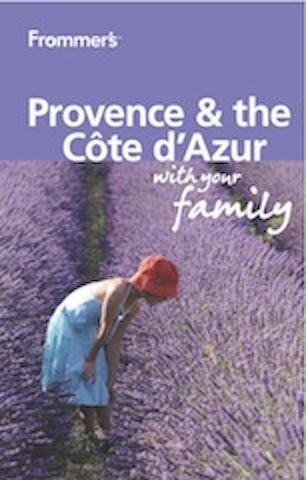 During her research, she has trekked across Southern France with her new-born baby in a sling ready for the launch of the ‘With Your Family’ travel guide series, slept in the courtly home of Troubadour poets in the Ardèche,time-travelled back to the Middle Ages in Lyon’s traboules (corridors), water-rambled down the emerald-green Verdon Gorges, savoured Tahitian Grand Cru vanilla with France’s only three-Michelin-starred female chef in Valence, spat out Louis Jadot wines from the barrel across 100 Côte d’Or appellations in Beaune, fallen in love with Sleeping-Beauty wine châteaux in Beaujolais and cycled to discover horse-drawn ploughs tilling vineyards in the Northern Rhône. She illustrates her books with photographs taken along her travels. 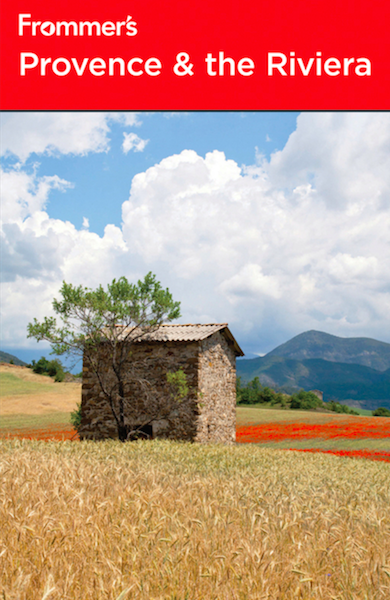 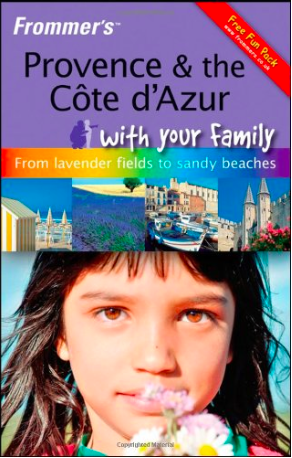 In order to buy her travel guides, you can visit her amazon author page. Louise combines in-depth research and a rigorous attention to detail with a flair for bringing her travel writing alive so that you can almost feel the sand between your toes."